For individuals working remotely from home, carrying out temporarily projects or having one-owned business, CSC Business Center is pleased to provide you a private working station with modern facilities set up for your convenience, satisfying your diverse demands. 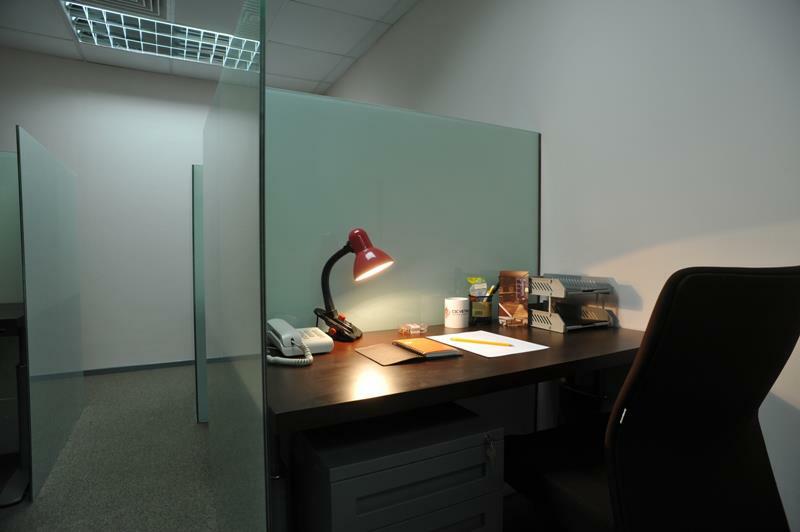 Shared office is a private work station with modern facilities set up at your convenience and qualified for your need of a high standard working environment. It is suitable for individuals working remotely from home, carrying out projects or owning business. 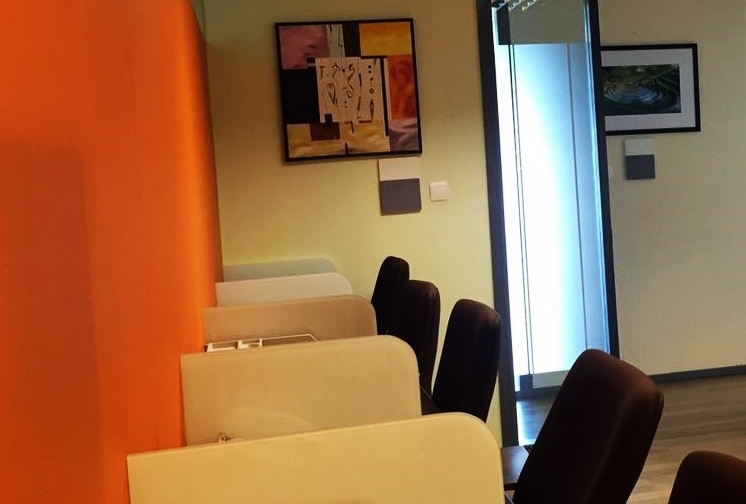 While working at CSC Business Center, you will have full support from our professional receptionists and staffs who assist you in your daily work and help your business to operate in the most effective way.